Laguna Woods Located just west of Laguna Beach in the heart of South Orange County, California, Laguna Woods is home to premier active communities and expansive open spaces. With the Pacific Ocean just five miles away, the 7,000 acre Laguna Coast Wilderness Park on its border, and the 4,500 acre Aliso and Wood Canyons Wilderness Park down the road, opportunities abound to take in the great outdoors. Laguna Woods residents also enjoy easy access to a vast array of social clubs, world class destinations, and continuing education at some of California’s finest colleges and universities. 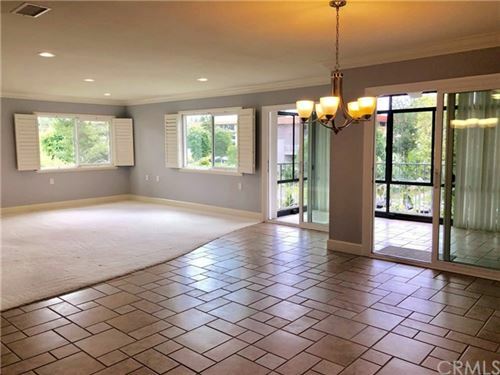 No matter where you live in Laguna Woods, you’ll find a diverse assortment of friends and neighbors in its newer condos and single-family homes.